So far, January and February have been productive reading months for me. 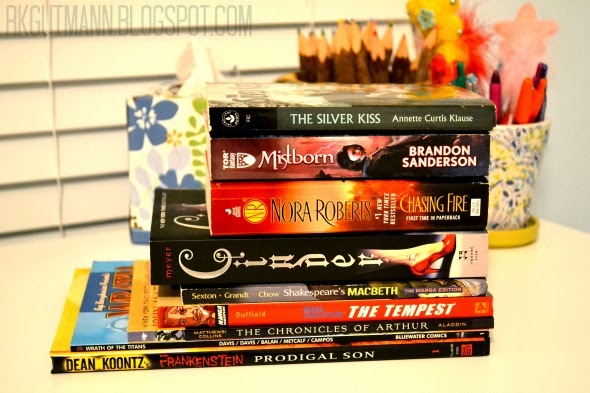 At this point, I've read 9 books in 2014. According to GoodReads, this means that I've accomplished 18% of my Reading Challenge, currently putting me at 4 books ahead of schedule. 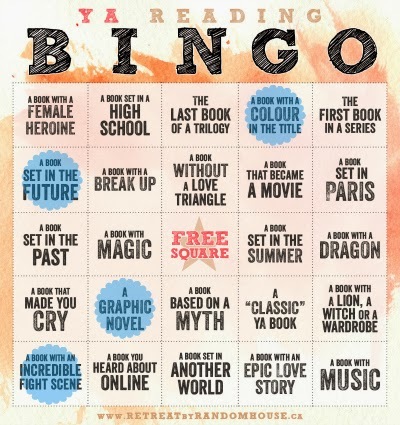 I also marked off 5 spots on my Reading Bingo boards (I'm counting the 5 graphic novels I read as 1 book). Here's to keeping the momentum going! 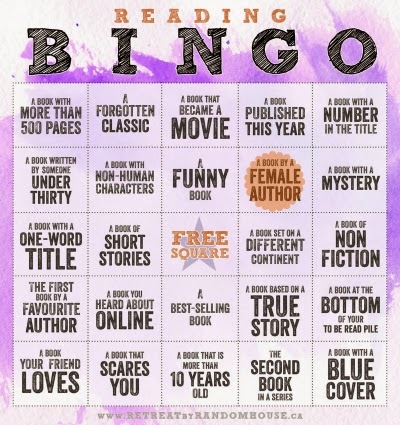 How's your reading going so far this year?